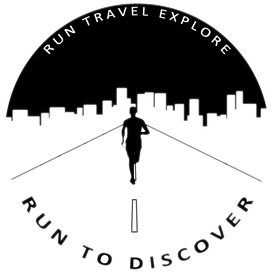 The purest way to discover a new city is running. Soaking in the city's vibe, the various smells and sounds. Join a social running group and chat with locals about their insider tips. What's the best restaurant? Where do I find the best ice cream? If you’re training for a major running event and don’t want to derail your hard work while you travel, simply want to stay fit while on the road, or lace up just for the love of it, running is the perfect way to discover your new destination.